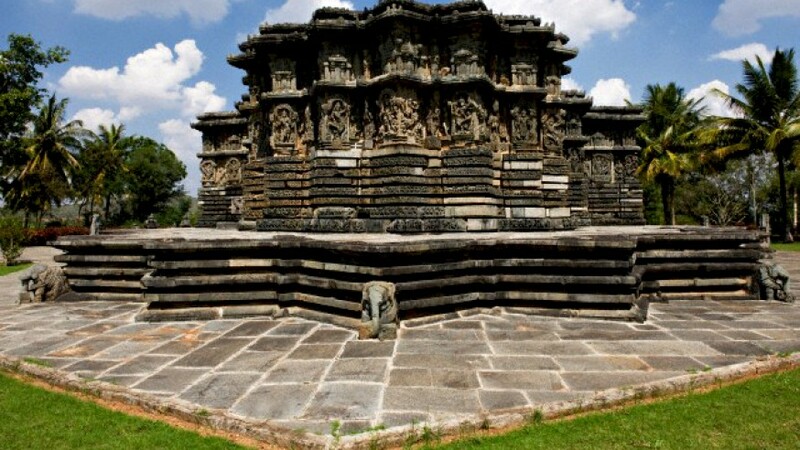 Amrutesvara Temple’s Hoysala architecture stands to this day across the heartland of Karnataka, reminding visitors of the long history and legacy of the region. 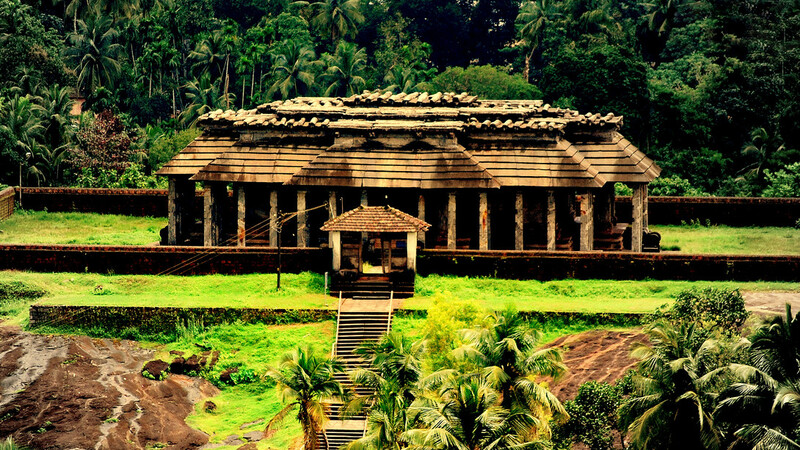 Located in Amruthapura, around 67 kilometres north of Chikmagalur town, the Amrutesvara Temple is a 12th century temple that encapsulates the salient features of South Indian temple architecture while also being an important spiritual site for thousands of devotees. 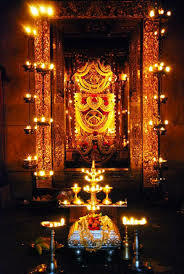 The temple was constructed in the 12th century by the commander Amrutheshwara Dandanayaka, during the rule of Veera Ballala II, the Hoysala King. 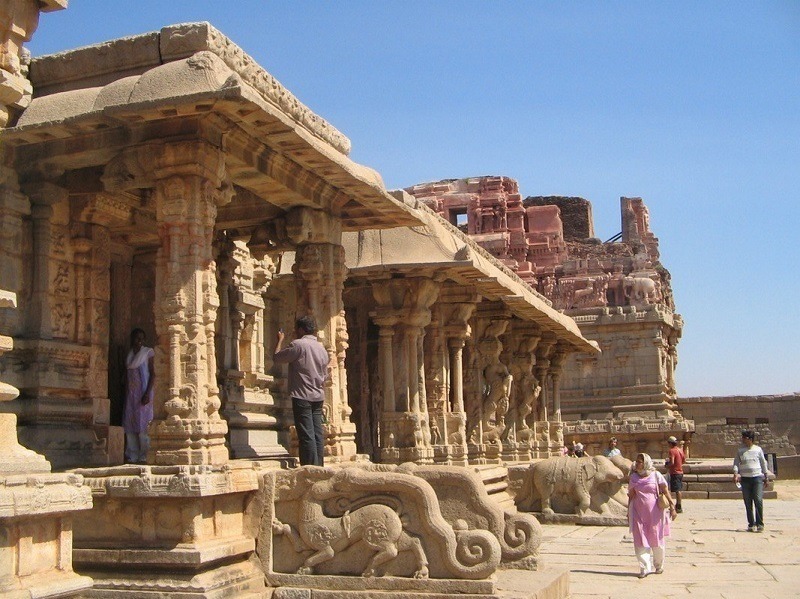 The rise of the Hoysalas also coincided with the spread of this certain design philosophy which can to this day be seen across the state of Karnataka. 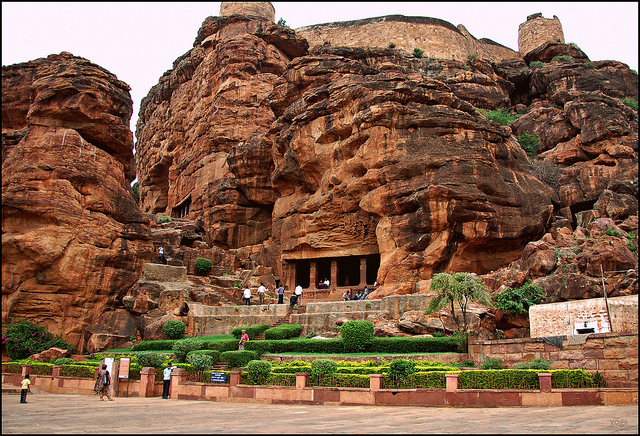 One of Karnataka’s most famous sculptors was Mallitamma, and it is believed that he started his artistic career at Amruthapura, suggesting the beginning of a golden architectural age. 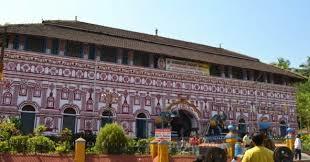 Apart from Chikmagalur, the nearest big towns are Shimoga (35 kilometres away) and Tarikere so these remain important transit points when travelling to Amruthapura. 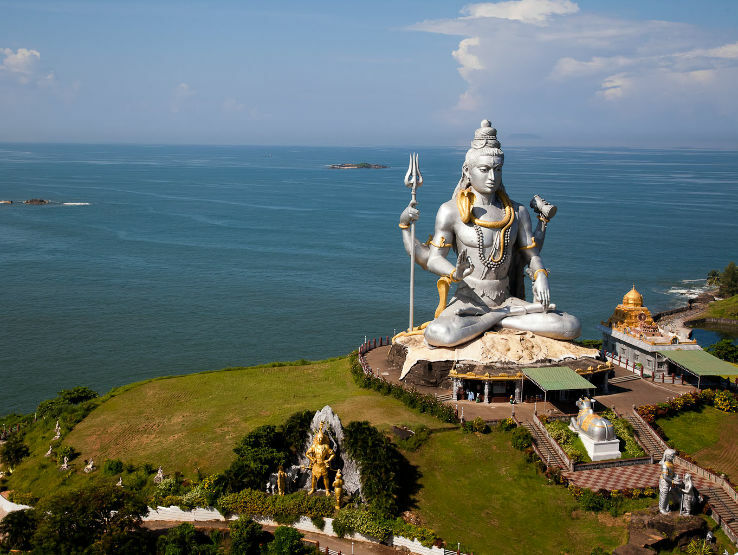 The closest airport by distance is in Mangalore, 220 kilometres away. 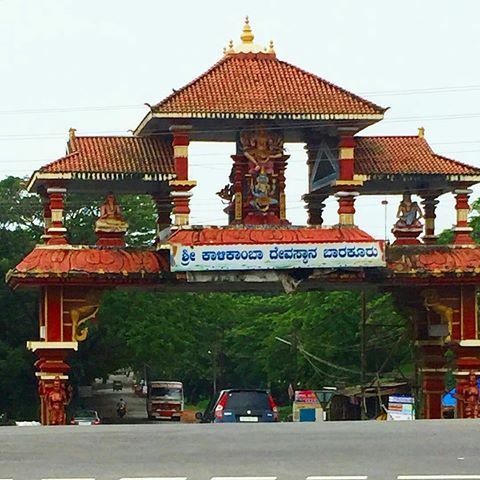 However the route from Bangalore International Airport would take a similar time to cover despite being around 282 kilometres away, due to more open roads in long stretches. 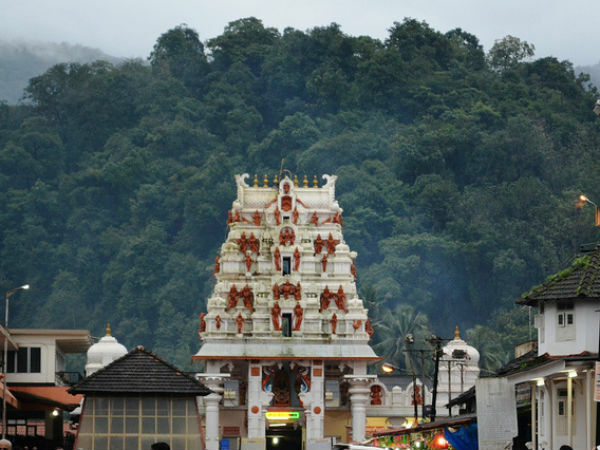 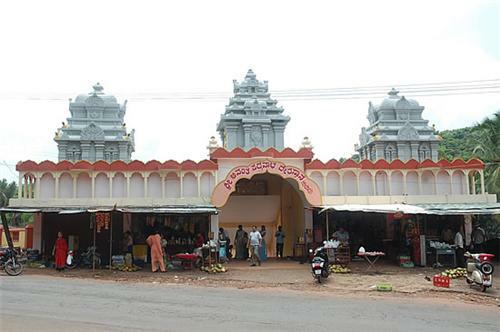 The nearest railway station to the temple is located 11 kilometres away in Tarikere. 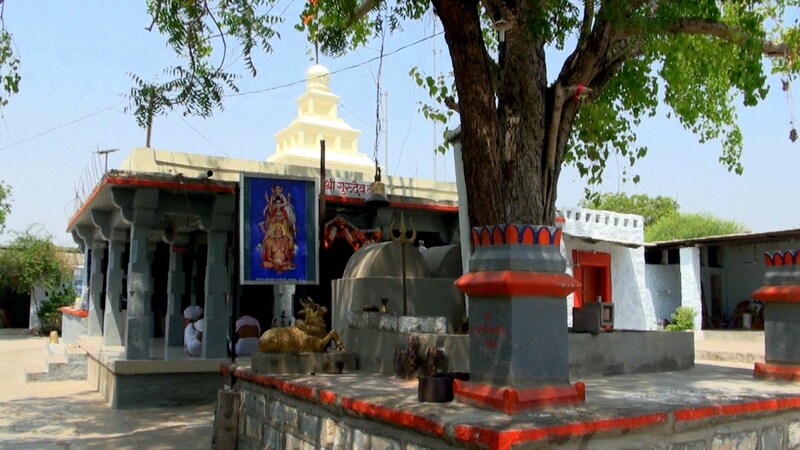 From the railway station it is a short 20 minute journey to the temple via NH206. 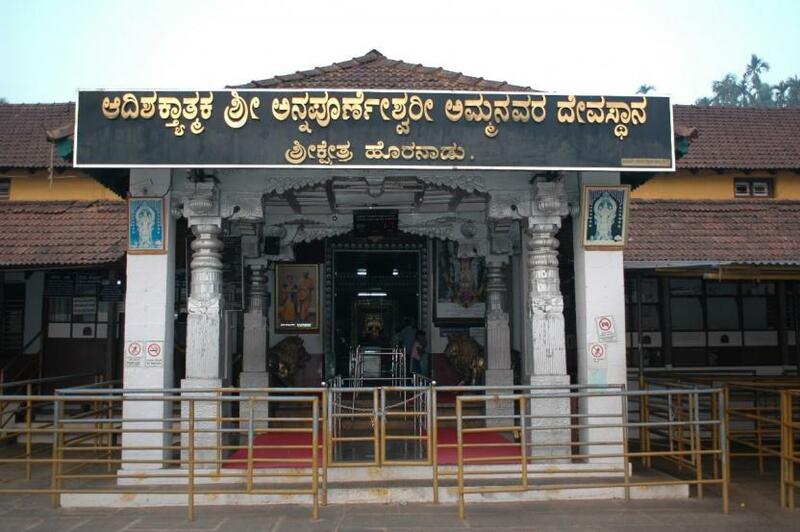 Trains that ply between Shimoga and the cities of Bangalore and Mysore usually stop at Tarikere. 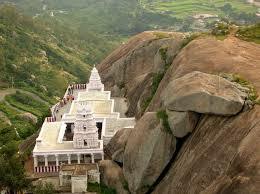 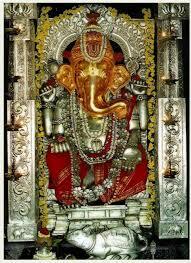 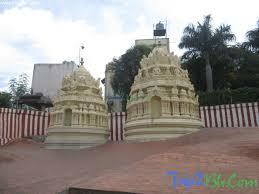 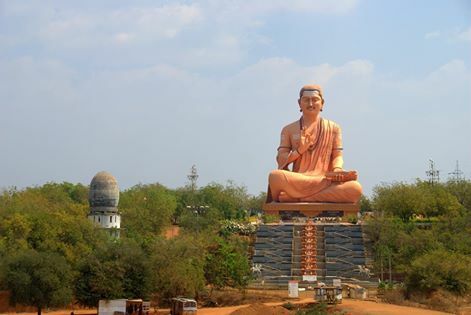 From Bangalore city, the best route to reach the temple by road is via the NH79 and SH24, stops which include Tumkur. 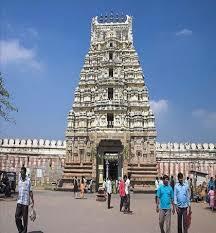 It is 260 kilometre journey and should take close to 5 hours to complete. 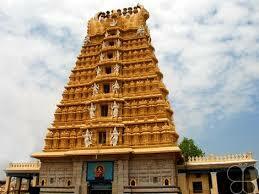 One can also catch a direct bus to Shimoga and then find local transport that would take them to the temple. 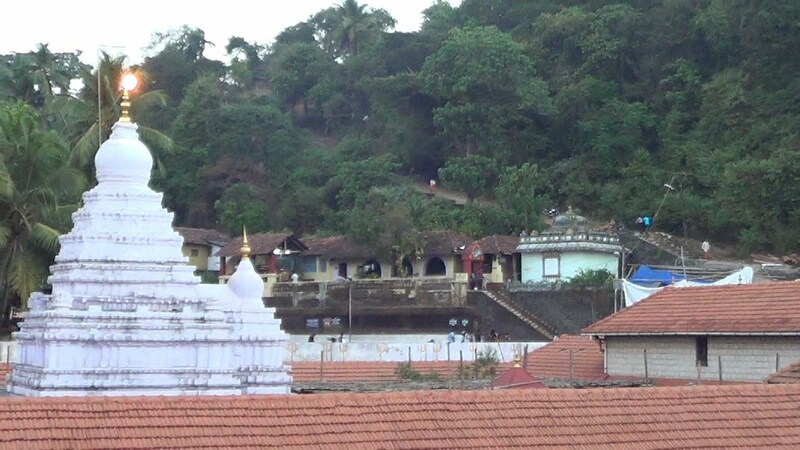 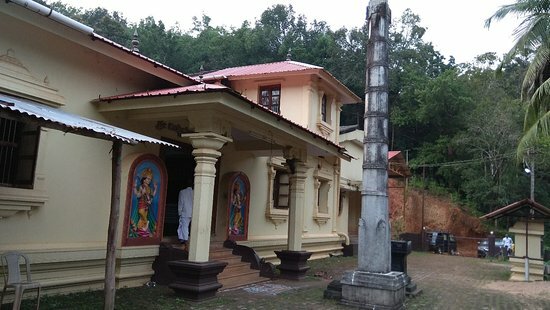 The temple is located in a quiet spot close to the reservoir of the Bhadra River. 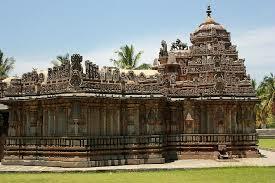 This 12th century structure was built following the many hallmark features of Hoysala architecture. 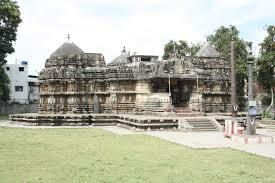 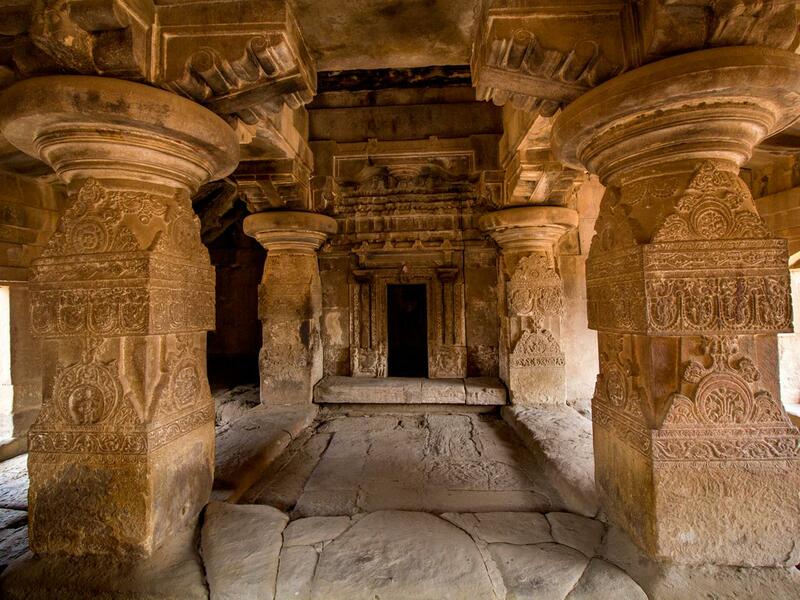 Many experts describe this temple as part of the older Hoysala style of architecture.